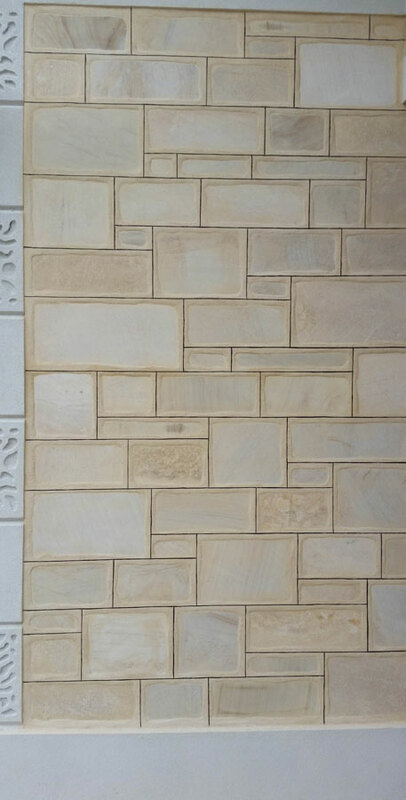 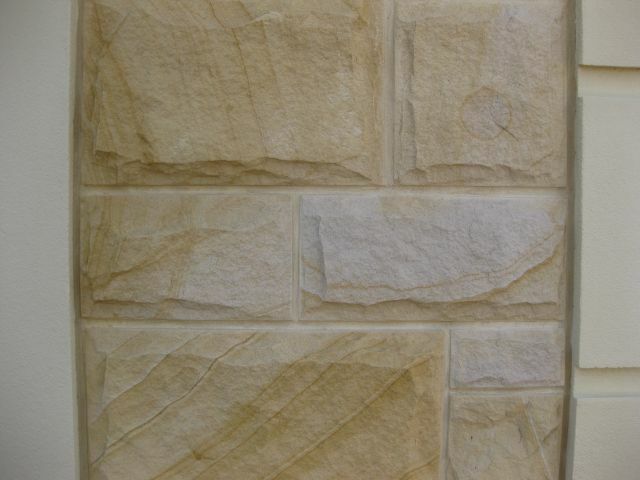 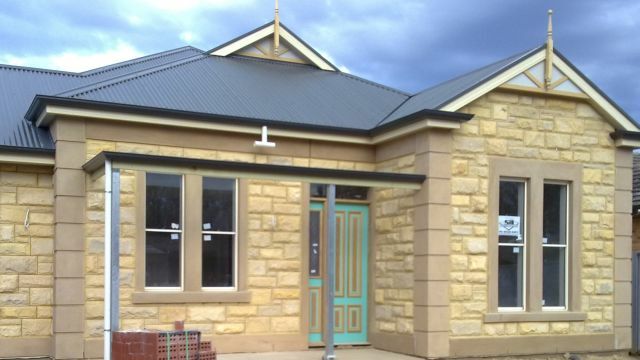 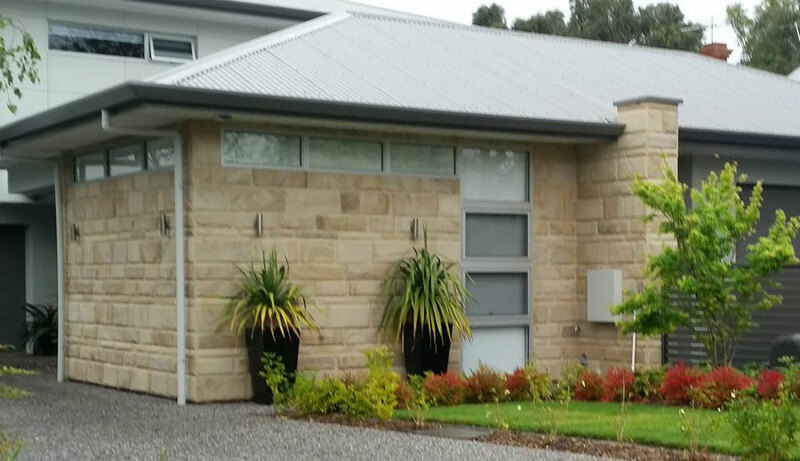 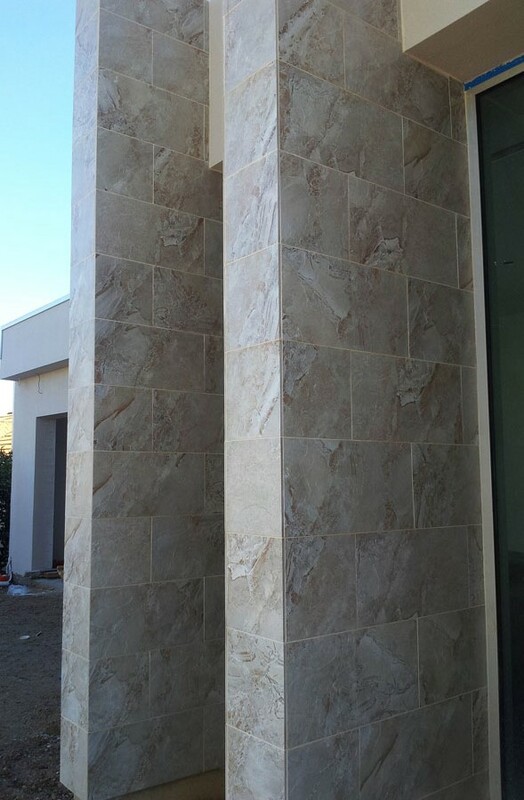 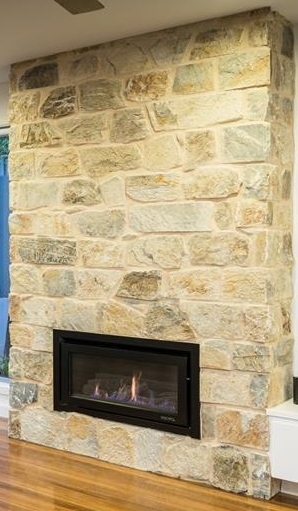 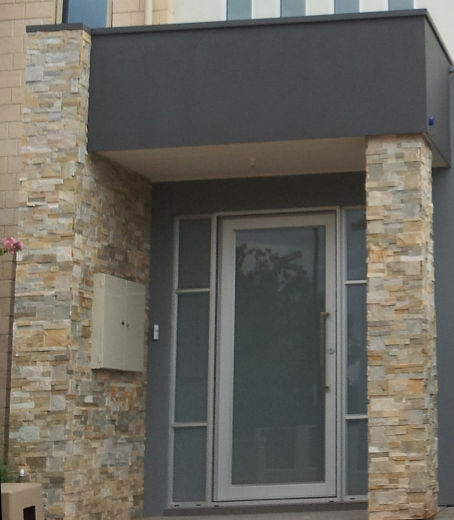 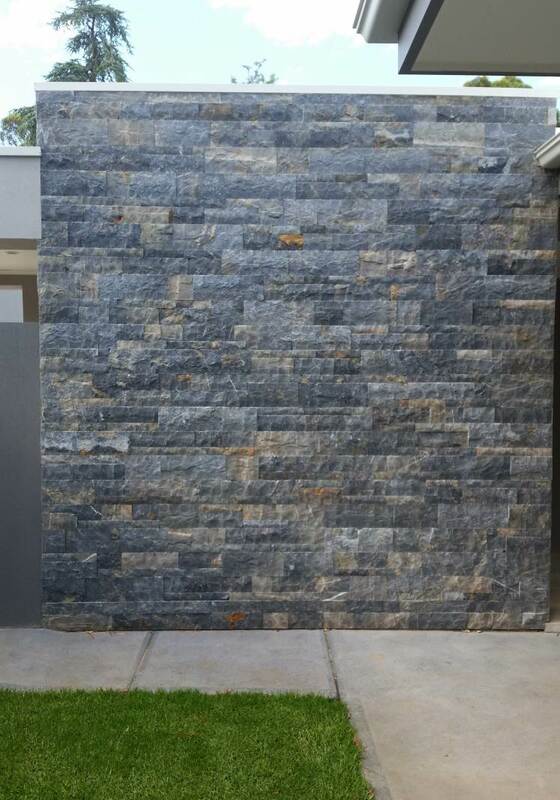 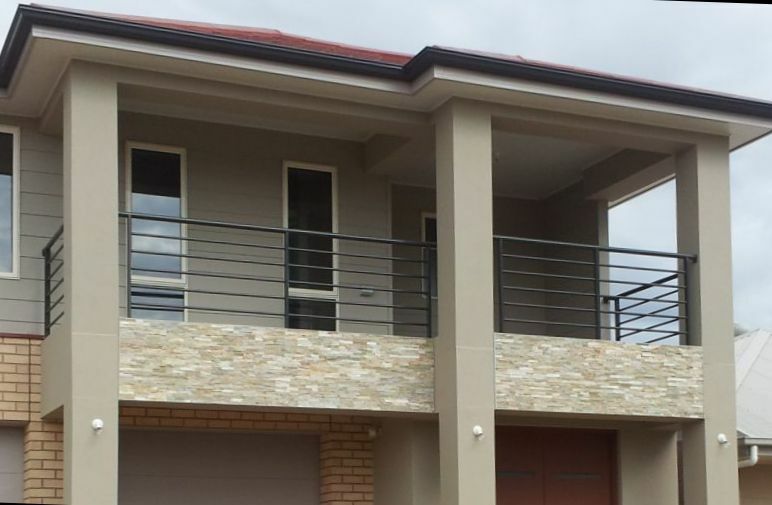 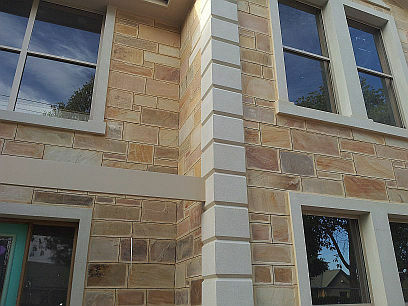 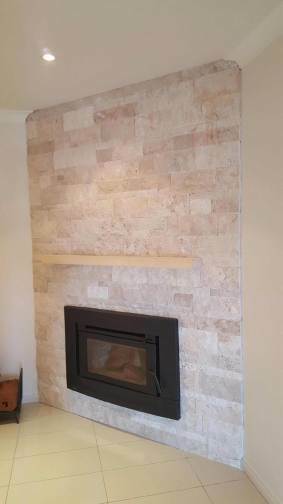 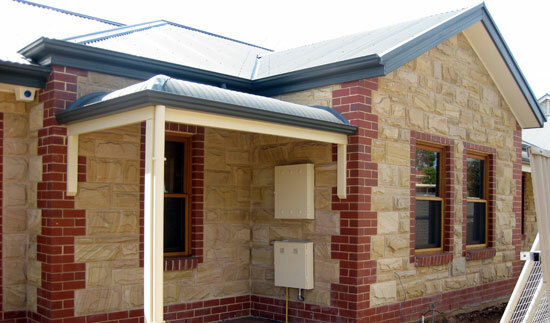 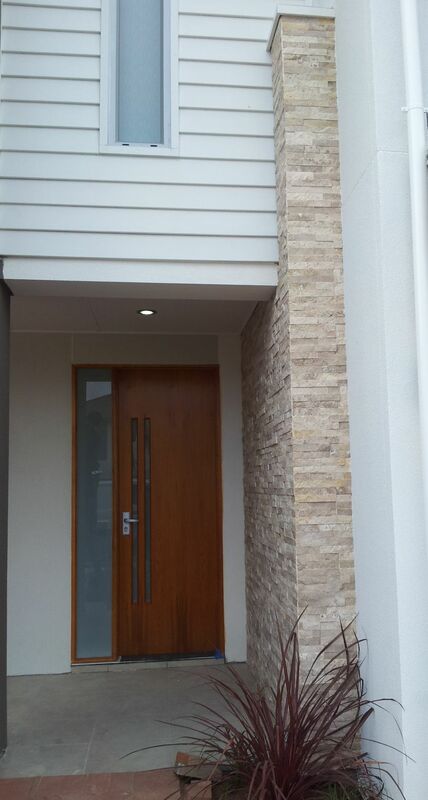 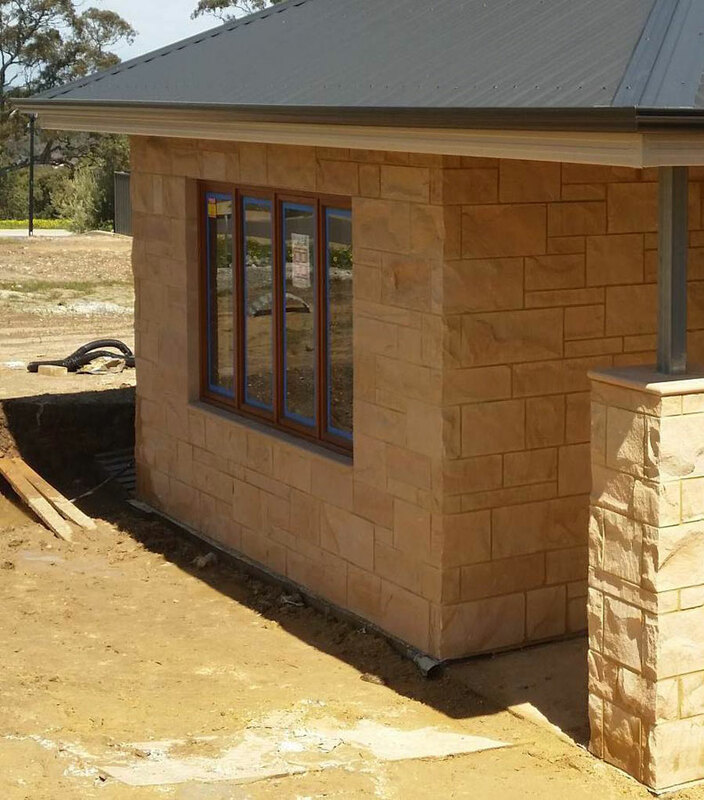 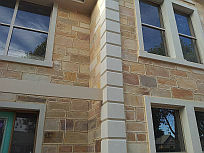 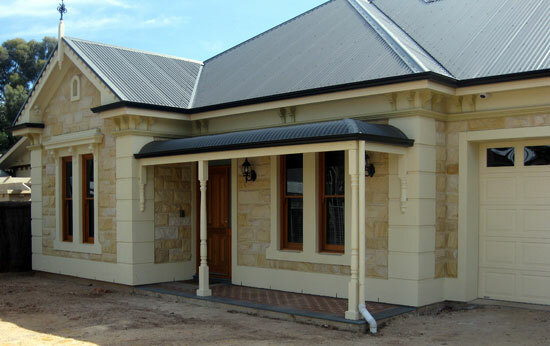 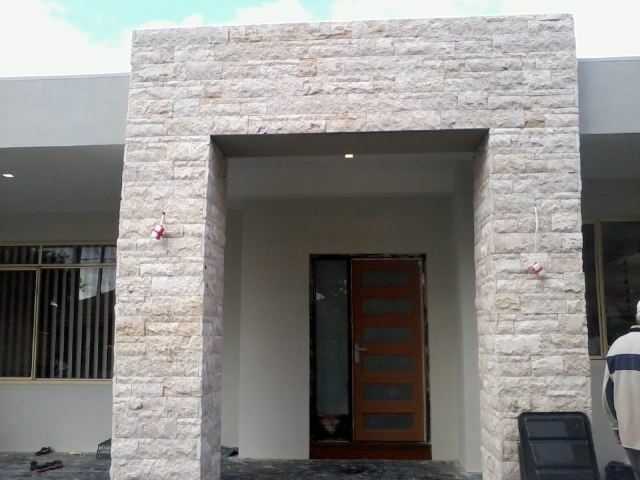 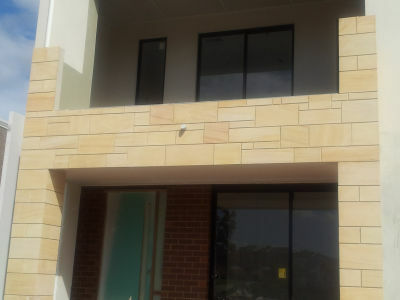 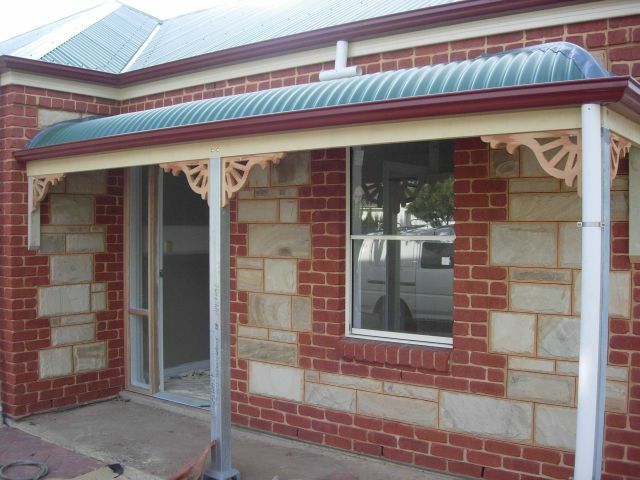 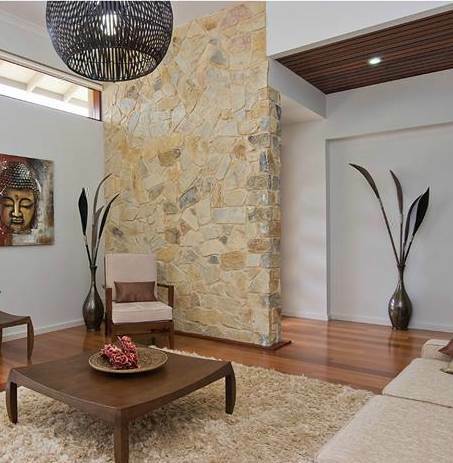 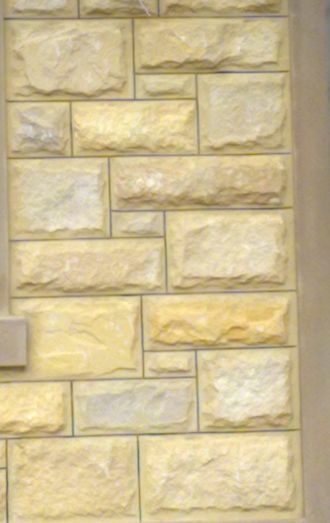 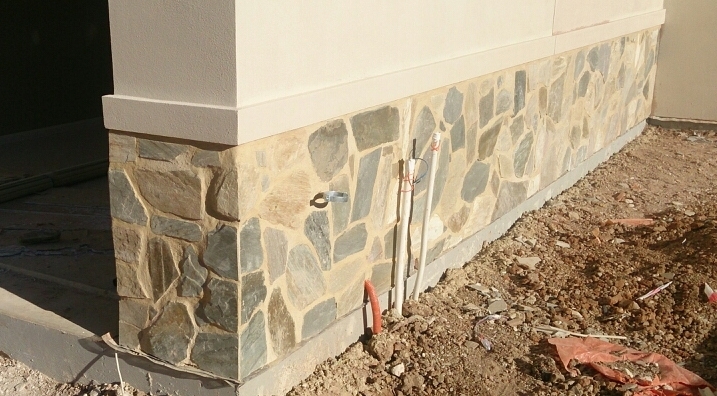 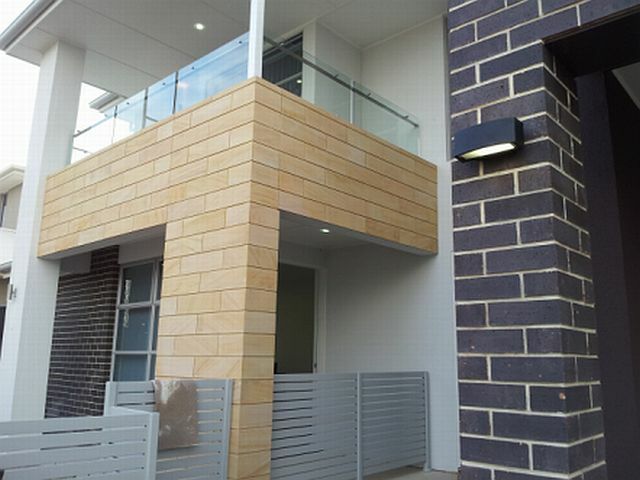 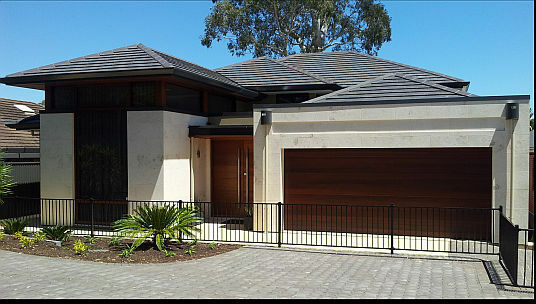 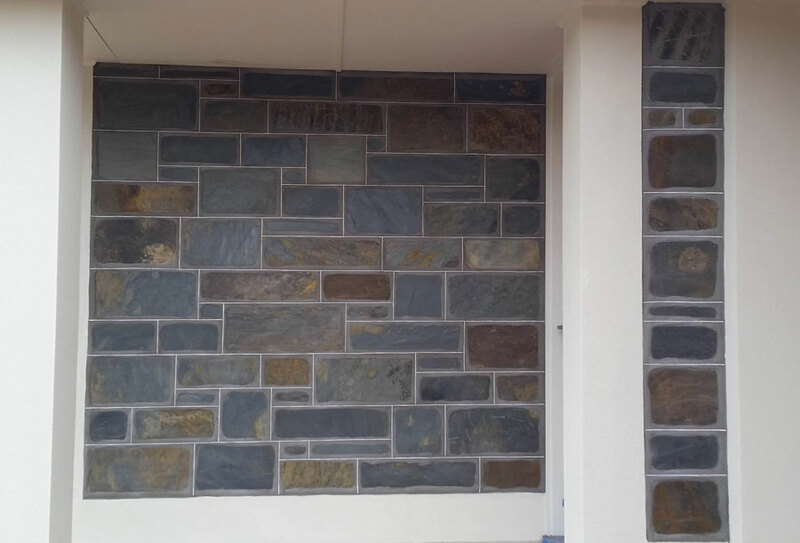 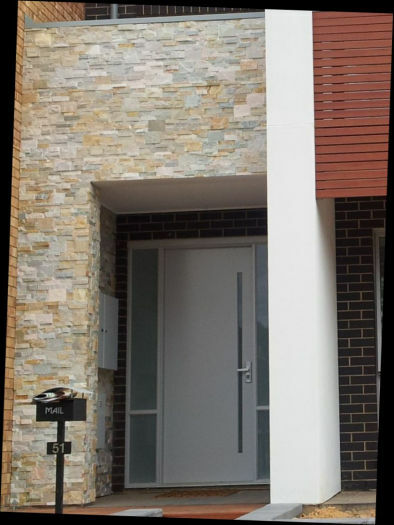 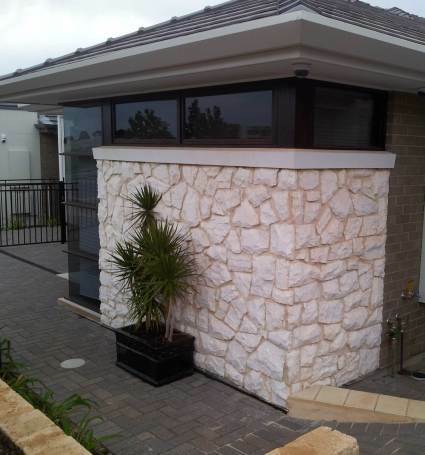 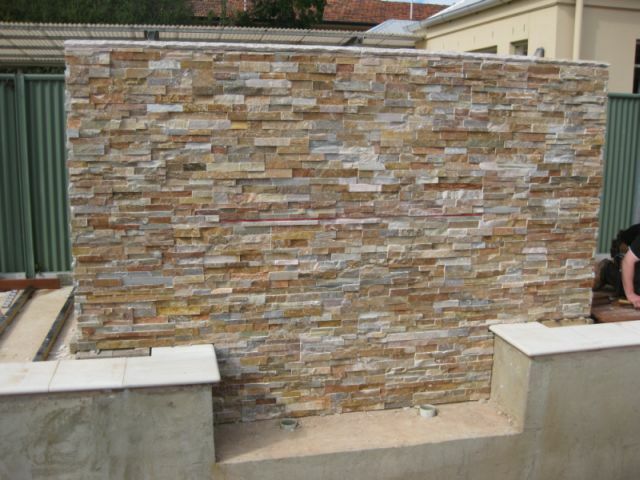 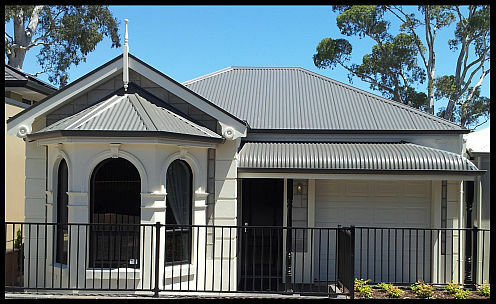 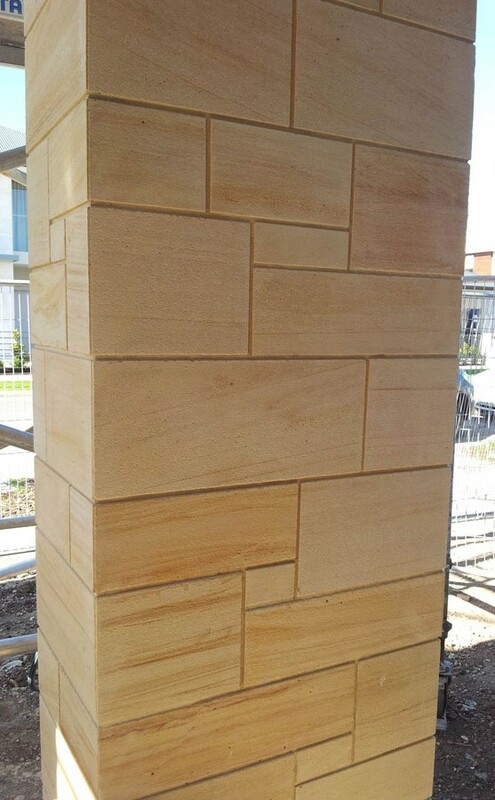 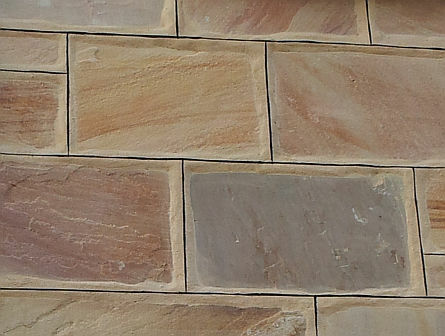 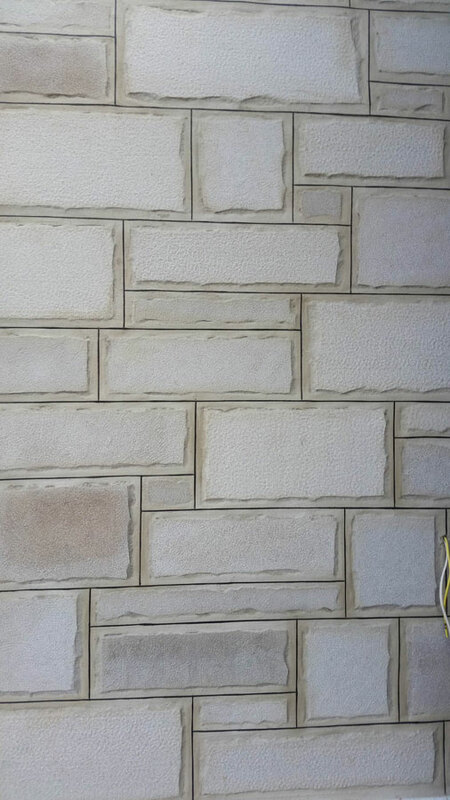 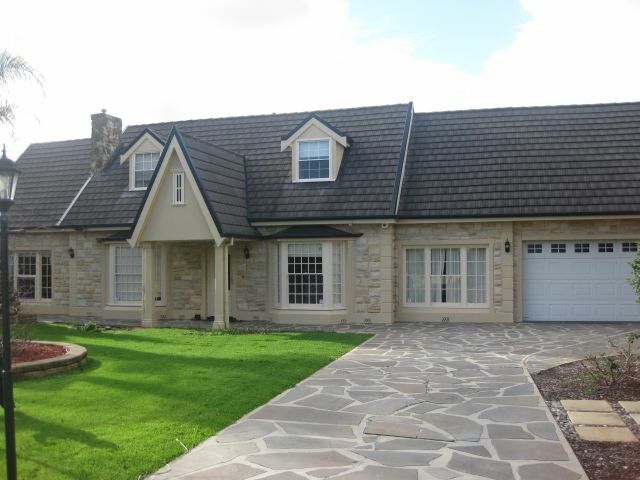 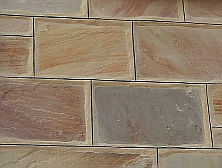 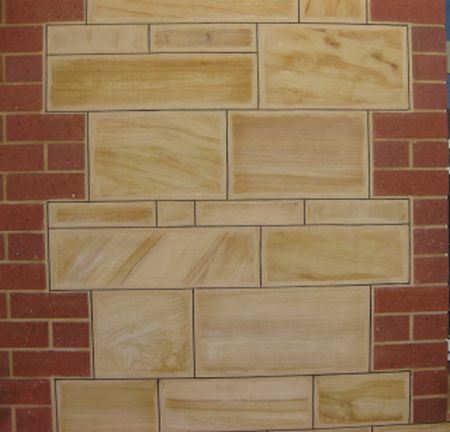 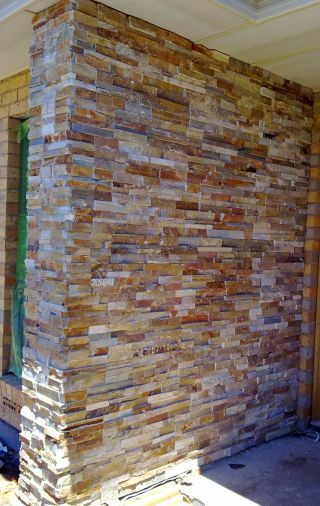 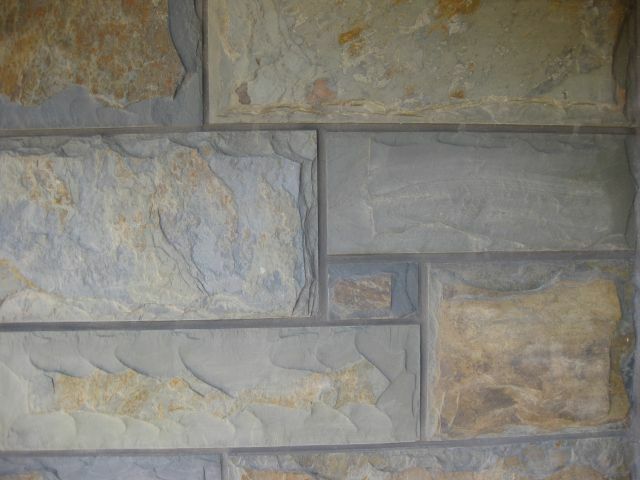 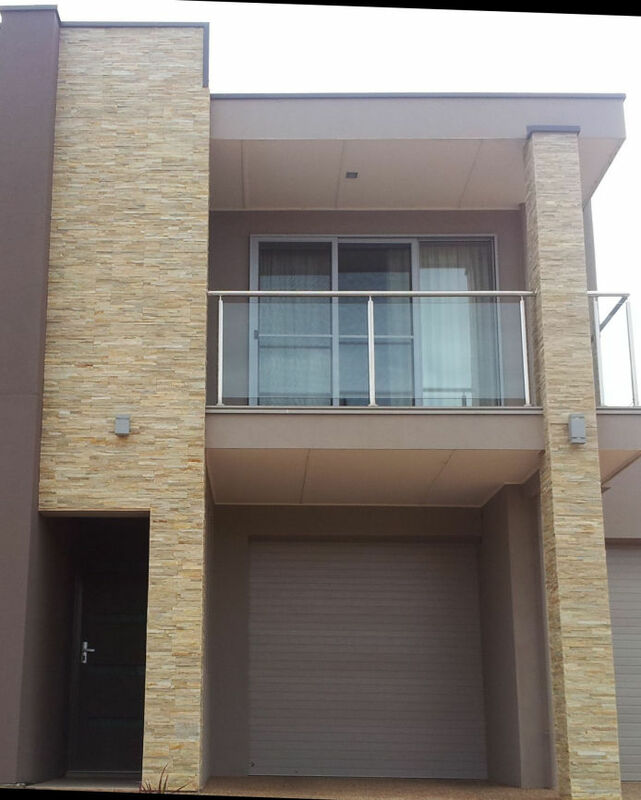 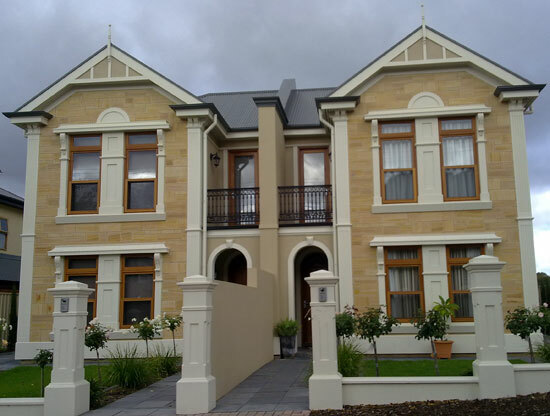 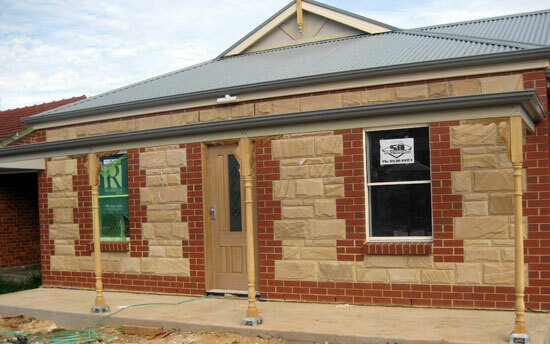 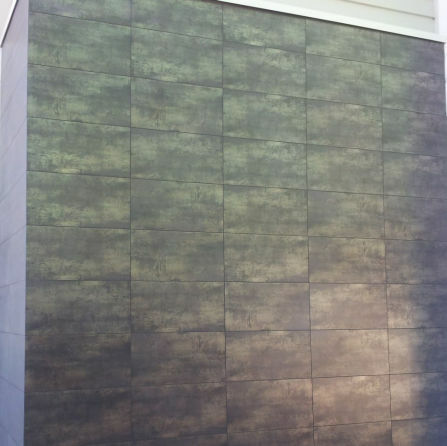 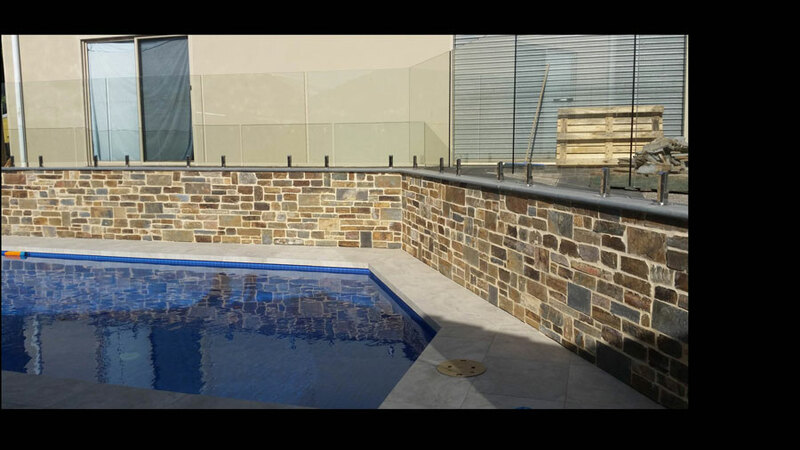 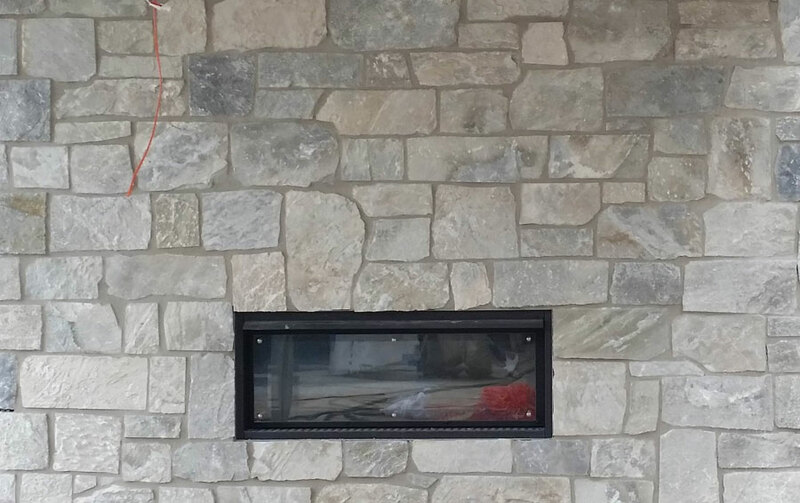 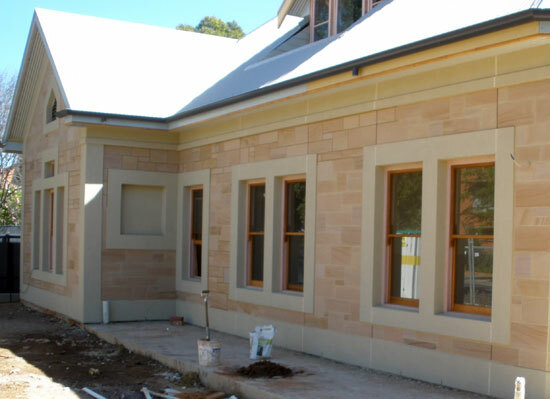 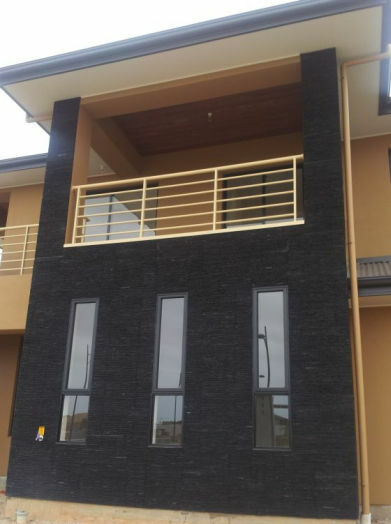 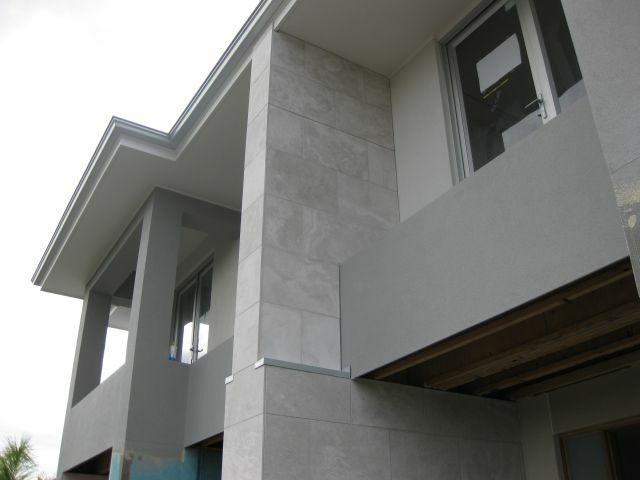 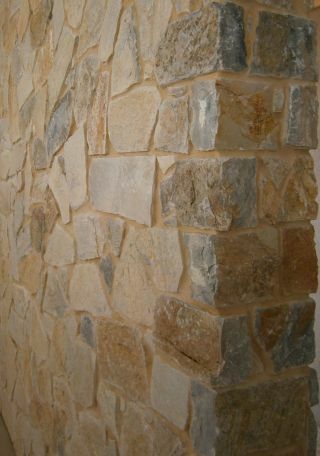 Just a sample of our stone work around Adelaide. 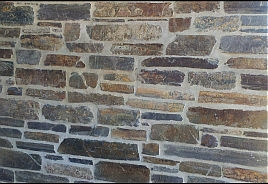 Please click on the thumbnails for a bigger and better quality picture. 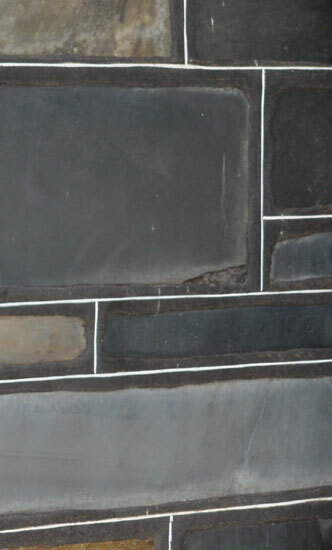 Once clicked, you may need to scroll down the picture to view the full photo.